The man, who is the stepfather of the boy, was identified as Khairul Izaini Khairuddin. 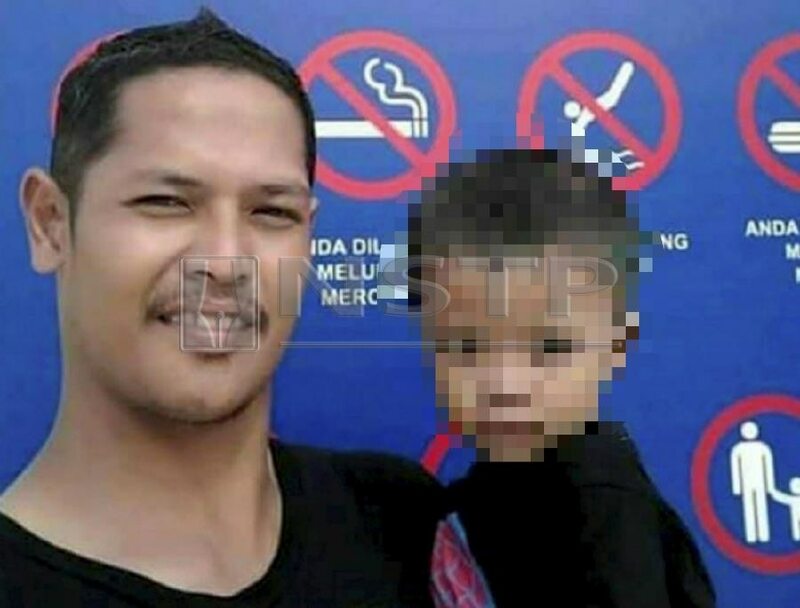 He along with the mother fled after dropping the unconscious toddler on a motorcycle to the emergency department of a hospital in Ampang on Thursday, 8 November. "The stepfather, nicknamed ‘Boy Tiger’, and the mother ran off on a Yamaha 125z motorcycle after dropping the toddler at the hospital at around noon after the boy fell unconscious. The doctor who treated him found injuries and bruises on his body. "He was pronounced dead and the medical officer then lodged a police report. 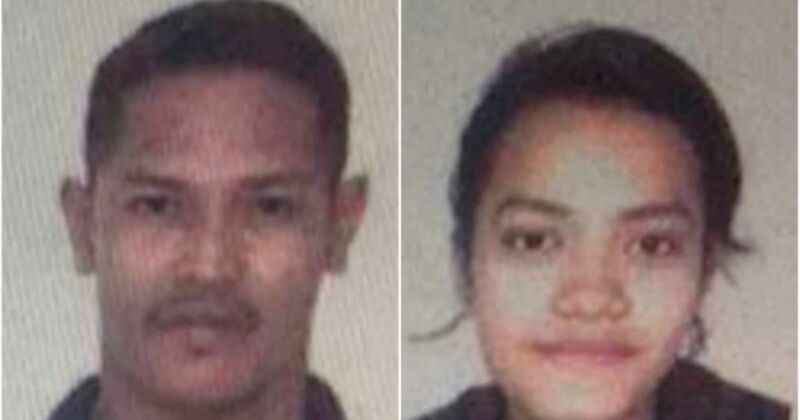 However, the mother and the stepfather left immediately after dropping the child," Selangor CID chief ACP Fadzil Ahmat was quoted as saying by NST Online. He has urged them both to surrender themselves to facilitate the investigation. According to Ampang district police chief Assistant Commissioner Hamzah Alias, the injuries, which included a fractured skull and bruises to the face and body, on the three-year-old boy were believed to have been inflicted by the stepfather. "The victim had wounds and bruises on his face, stomach, chest and back. Medical staff worked on the boy for 30 minutes before he was pronounced dead," Hamzah said. "I know him very well. My instincts say he will surrender to the police today or tomorrow. Not to worry, abang will not run away. He will return home and surrender himself to the authorities when the time comes," 30-year-old Khairul Mustaffa Khairuddin quoted as saying by NST Online in a report today, 10 November. According to the stepfather's brother, he himself is trying to locate him. "Although, I am aware that my life is also under threat similar to placing one foot in the grave, justice needed to be done for the sake of my nephew and family," Mustaffa said, adding that he had also received text messages from family members and relatives, who refused to accept and did not condone the alleged act on the victim. "The family and I have been having sleepless nights for the past five days thinking over this case. We hope the case can be resolved as soon as possible," he said. Khairul Izaini Khairuddin with his three-year-old stepson. He had been committing the act for a year. A video of the public abuse has sparked outrage and investigation. The UMNO lawmaker is currently in Saudi Arabia performing umrah.